Arthur Place80 units of senior tax credit housing located in Delaware, Ohio. 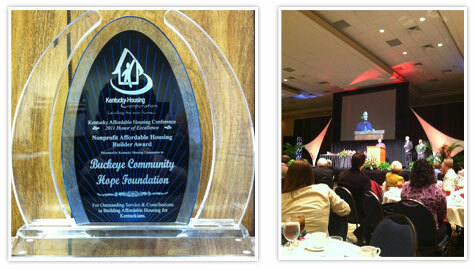 Buckeye Community Hope Foundation received the 2011 Nonprofit Affordable Housing Builder Award for outstanding service and contributions in building affordable housing for Kentuckians. 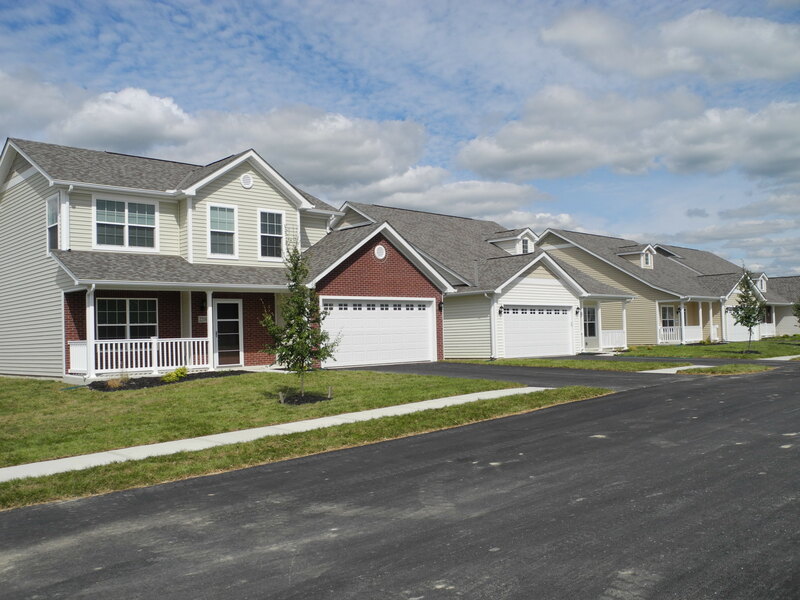 Buckeye Community Hope Foundation has developed more than 75 Low Income Housing Tax Credit projects, 3 HOPE VI Planning Grants, and 2 Implementation Grants.